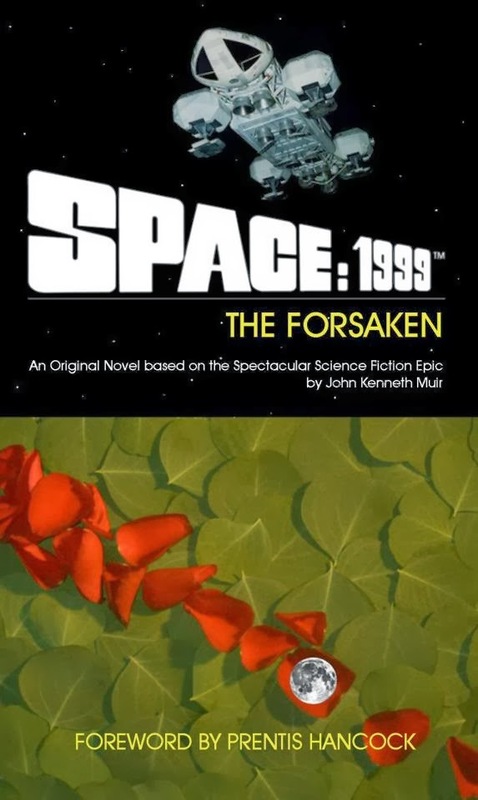 My first Space: 1999 novel, The Forsaken (2003), is now back in print, and currently available at Amazon.com for the first time in the better part of a decade. Below is the book's alternate cover, which was available in 2003. 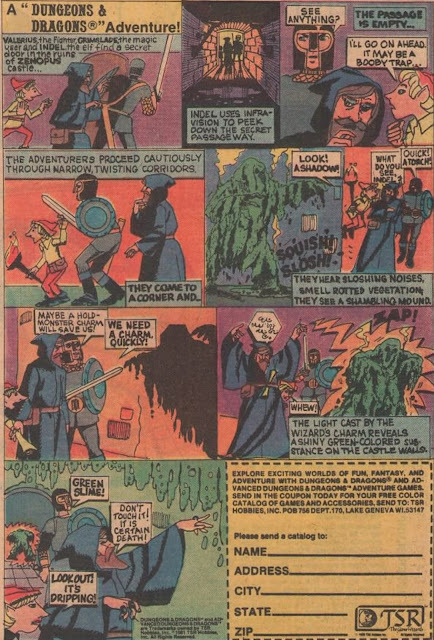 John Space:1999 novels would have been excellent filmed episodes of the series. I have nothing but respect for authors, such as you, that can recapture what made the series brilliant. Your analysis book, which I also own multiple copies of, Exploring Space:1999 really exposes your in depth knowledge of this series that we all love. SGB: Thank you so much for the kind words about my book, my friend. I cherish every opportunity to write for/about Space:1999!